Whether you primarily use your laptop for shopping, playing games, or to keep your business running smoothly, it’s important that it works well when you need it most. 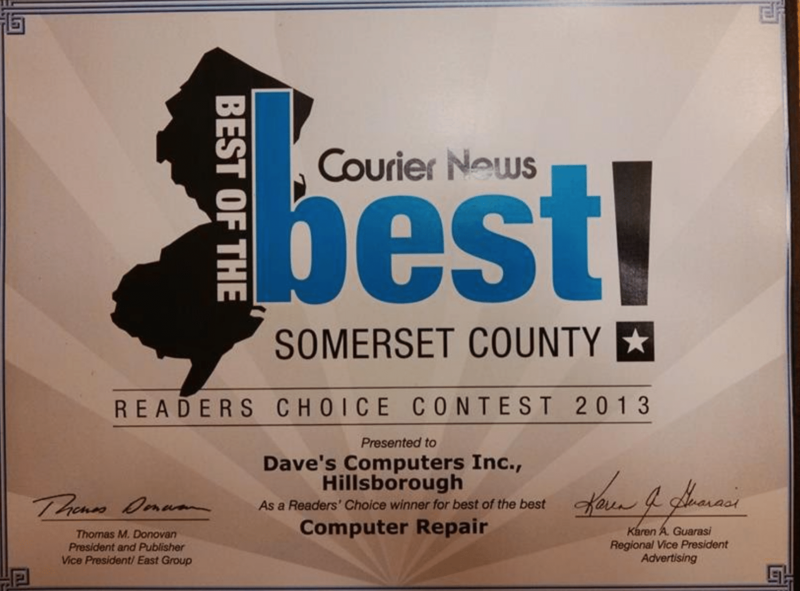 When problems arise on your laptop, turn to the computer repair professionals at Dave’s Computers, Inc., leaders in laptop repair in New Jersey. Unlike other technicians who are quick to report that you need to replace your laptop, the expert staff at Dave’s Computers will perform intricate diagnostics on your device. They will determine which components are truly causing the issues you’re experiencing and fix them. This allows you to save money while ensuring your laptop works well. At Dave’s Computers, we pay attention to detail. Every brand and model of laptop has its intricacies and proper repair procedures begin with a respect for the complexity of each repair. 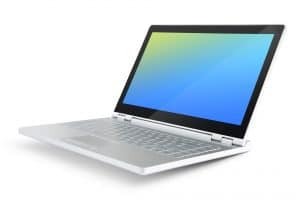 There are plenty of people out there who can offer to “fix” your laptop, but without the appropriate knowledge of the device and attention to detail, you can end up having to pay more for proper repairs if you choose the first service you find when searching for ‘laptop repair near me’ on Google. When you bring your computer to us, you can rest assured it will be fixed right the first time. 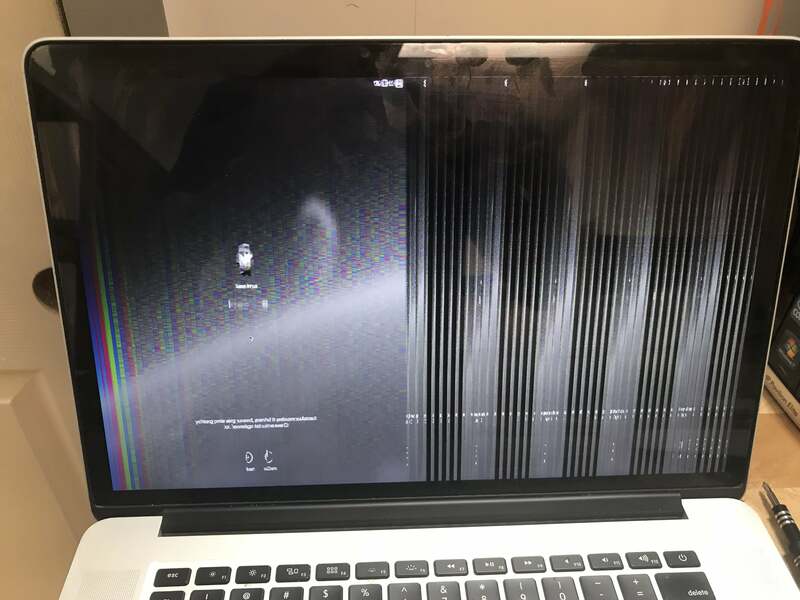 Imagine taking your Mac in to a repair shop to have a particular issue fixed, and then taking it home, only to find that your speakers no longer work. Frustrating, right? Chances are that the person who performed your repair failed to reconnect your components properly after taking elements apart. Now, in addition to paying for initial laptop repair in NJ, you’d have to take the machine back in and wait while a secondary correction is made. 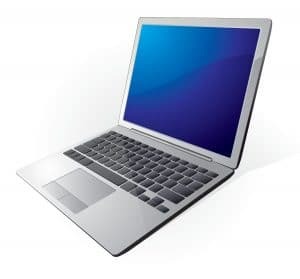 At Dave’s Computers, we thoroughly test each component of the laptop after a repair is complete, ensuring that all problems are truly resolved and that your laptop is in tip-top shape. 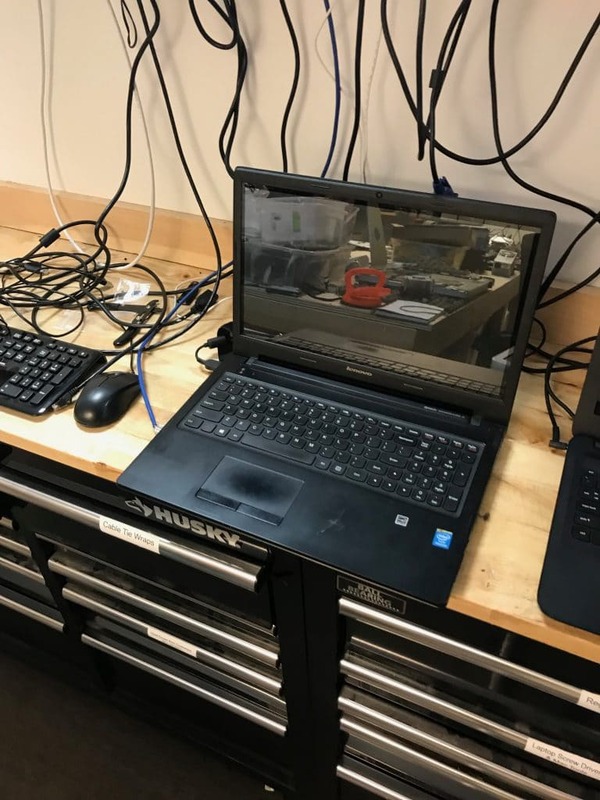 Performing tests on the hardware of the laptop, including the hard drive, memory, and motherboard, gives us a chance to identify potential problems quickly, while avoiding unnecessary and expensive repair procedures. Oftentimes, people rely on their laptops for school, work, and personal pleasure. When something goes wrong, it can be overwhelming to try to troubleshoot to resolve the issue. At Dave’s Computers, we have the necessary skills to diagnose and repair anything that may affect the performance of your Mac or Windows-based laptop. Software issues, hardware malfunctions, or physical damage like a cracked screen, our team can handle any issue. We strive to be your one-stop shop for laptop repair in New Jersey. While some technicians might simply say your motherboard is faulty and you need to replace it, our team can discover which specific components are affected and replace only the elements that are malfunctioning. The extensive experience and skill of our team gives us an edge and makes us the foremost service that offers laptop repair In NJ. Keep in mind that we offer many more services for laptop repair in New Jersey. Contact us today to see how Dave’s Computers can help you with your laptop repair needs. We understand that your devices are important to you, so we strive to make the repair process fast and efficient, while providing high-quality support and service along the way.